Are you looking for a flexible night nappy? Our Honey Pots give you just this. 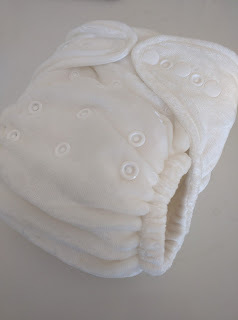 A nappy that is super absorbent with plenty of options for boosting. The Honey Pot is a fitted nappy. This means it is made of fully absorbent material with no built in waterproofing. So while it looks just like a Bare Cub nappy, that outside is made of absorbent bamboo rather than minky and suede cloth - this makes it more absorbent. Inside the nappy you will find a long snake like insert topped with bamboo velour, concealing 2 other layers of bamboo fleece (folded in half adds 6 layers). 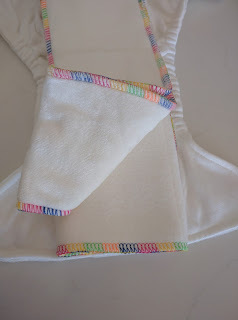 The Honey Pot - Bamboo outer, long folded over bamboo insert inside. 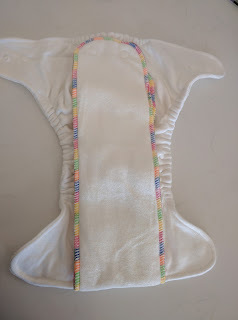 This can be used as a day nappy on its own. In summer, no cover is needed for running around the yard or house. 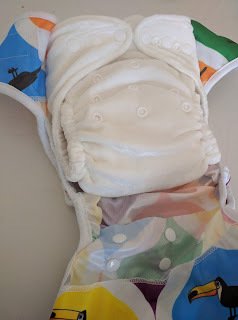 To be waterproof under cloths and for naps add a waterproof Honey Wrap. So, how about the night time? At night time, add a trifold booster. Adding this gives you 14 lovely layers of bamboo. 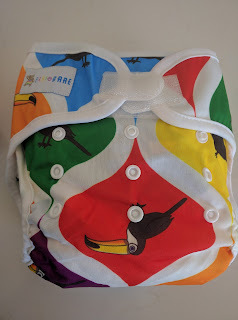 If this isn’t enough, you can add another booster or insert either inside or outside the nappy (between the nappy and the cover). 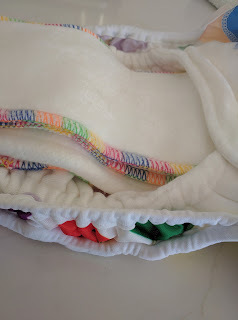 An extra insert or booster can add anywhere from 3–6 more layers. 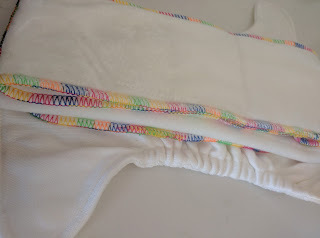 The ability to add these extra layers allows you to really customise how much absorbency you need. The double gusseted cover enables this extra boosting as the gussets give you lots of extra room inside the nappy to keep boosting and hold everything in place. The Honey Pot fits snuggly in the Honey Wrap ready for a super absorbent and waterproof combination. 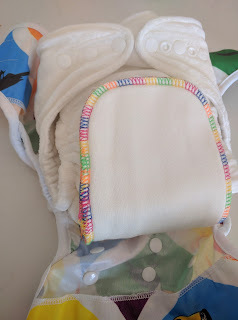 The double gussets pop up to give extra room in the nappy for boosting and a nice leg seal.